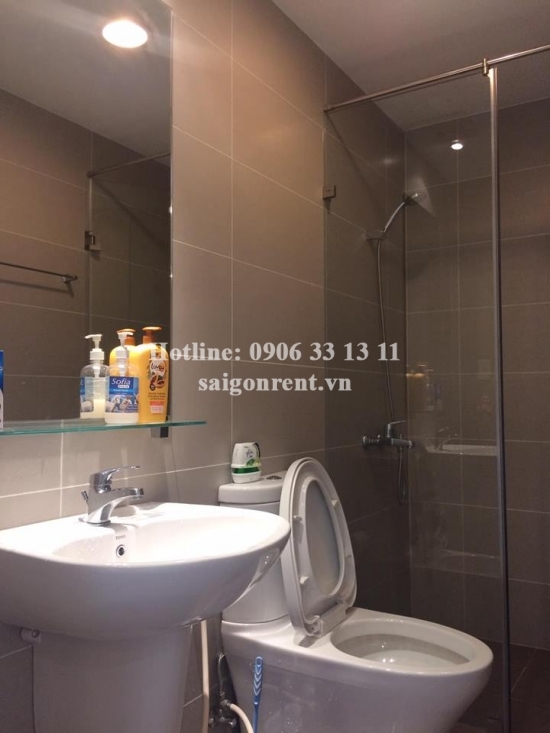 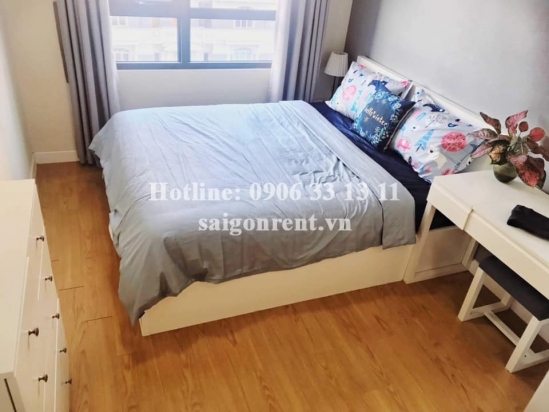 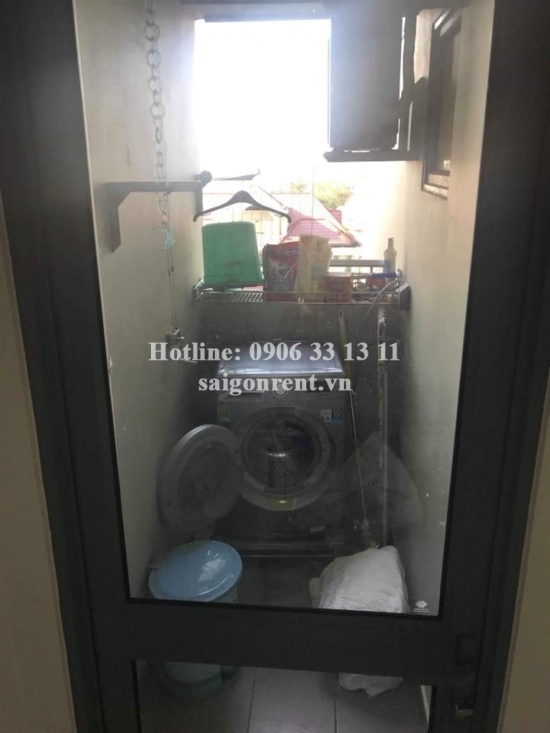 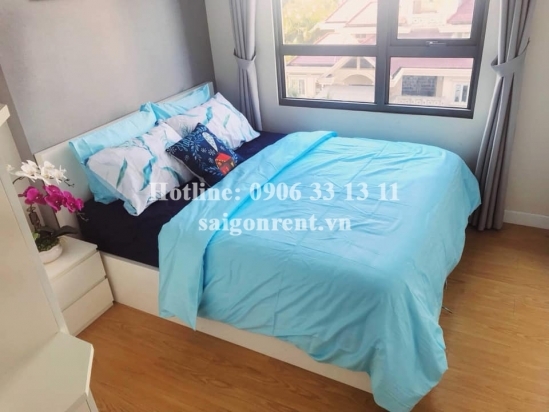 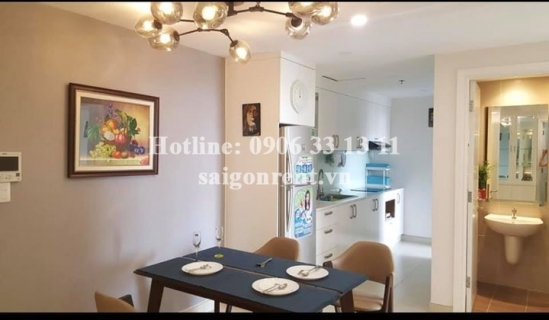 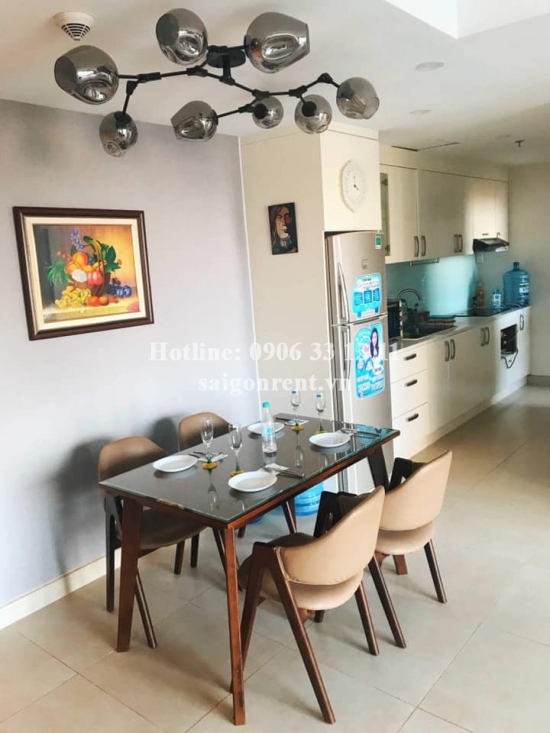 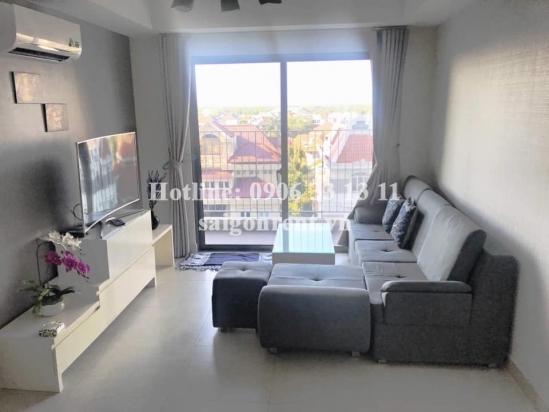 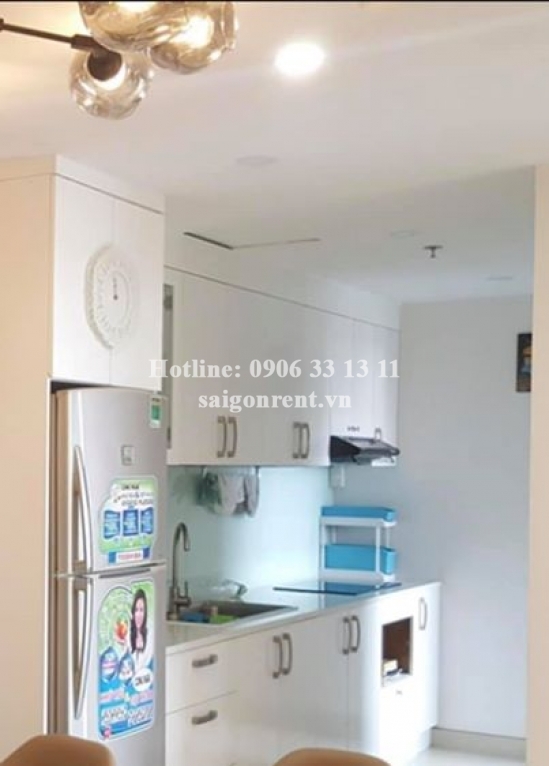 Masteri Building - Apartment 02 bedrooms on 7th floor for rent on Ha Noi highway - District 2 - 67sqm - 850USD Thank you for finding out information on our products. 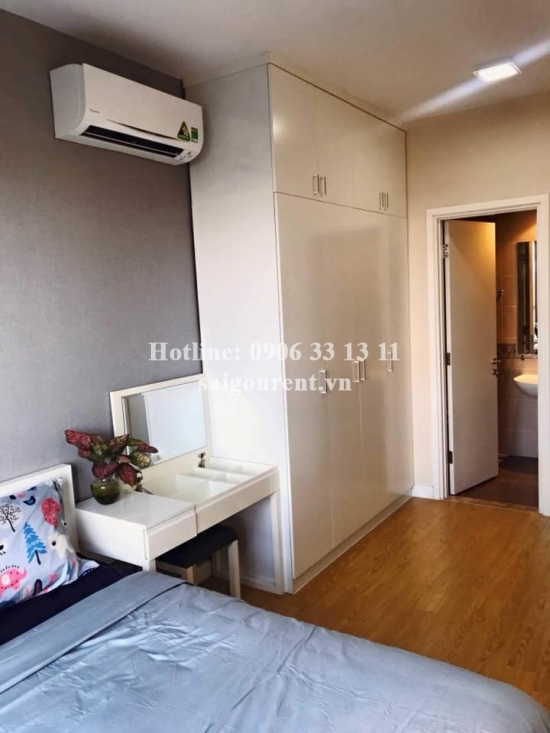 Apartment 02 bedrooms for rent in Masteri Building on Ha Noi Highway, Thao Dien Ward, District 2. 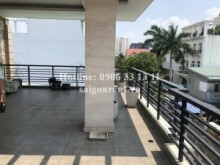 - 02 bedrooms, 02 bathrooms, living room and kitchen, window and balcony, 7th floor, nice view, bright and quiet, great for resident.